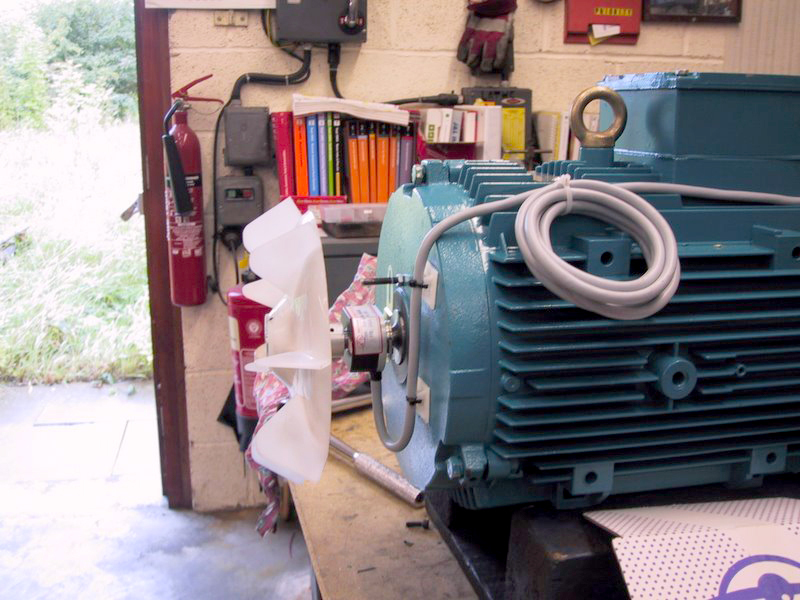 For more than 30 years Midland Dynamo has been manufacturing brake motors and Quickstop DC injection braking systems. What started out as a service offered to a few special clients is now an essential part of Midland Dynamo Group's drives and control activities. The company philosophy has always been to manufacture brake motors and Quickstop DC injection braking systems to customers' specifications, and to meet their often urgent delivery requirements. A unique flexible method of manufacturing enables brake motors to be built to meet customers' specific requirements, whether it be simply fitting a hand-release to the brake, or an extension shaft at the non-drive-end with a hand wheel for hand turning. As these requirements are normal practice for Midland Dynamo, very quick deliveries are still maintained for bespoke orders. Midland Dynamo also design and manufacture a range of Quickstop DC injection braking systems. These systems utilise a well proven principle which provides a fast, smooth, frictionless braking of 3 phase A.C squirrel cage motors by injecting a controlled DC current into the motor windings after the mains contactor has opened. The Quickstop DC injection braking systems range has now been extended to include electronically controlled versions, which allows for full adjustment of the braking force and length of time of the DC injection. A team of engineers, experienced in many different forms of braking systems, is also on hand to assist clients with applications, ensuring that the correct brake motor is offered to meet application needs.